Dont let this opportunity pass you by. 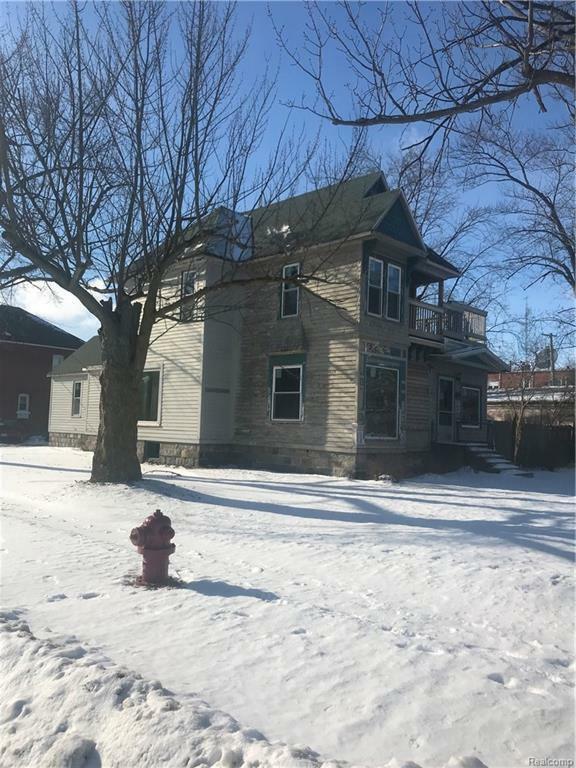 This Victorian home offers so much potential for the growing business or entrepreneur looking to rehab this property to either their private home , offices or for your new and growing business. Buyers to verify permitted use with city. 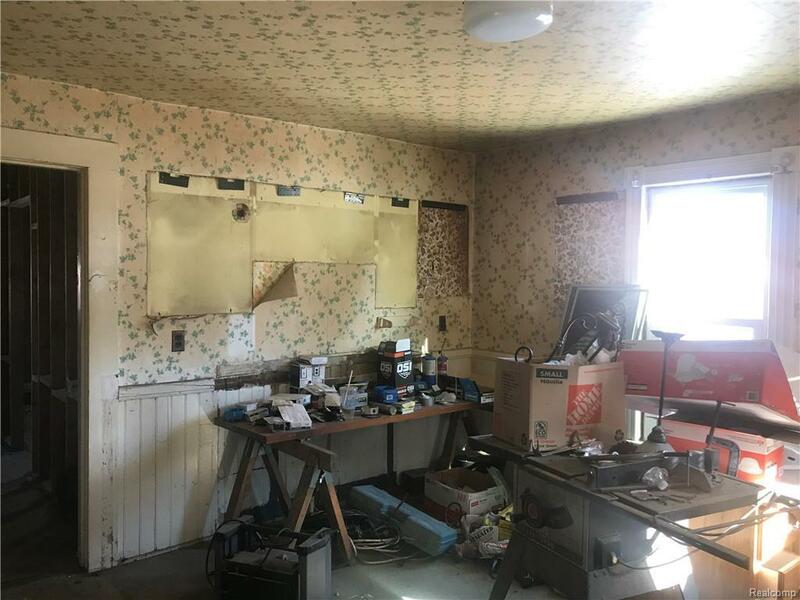 Property is currently in remodel phase having been gutted to the studs.Room sizes are all approx and someone call easily adjust due to it being under remod construction. 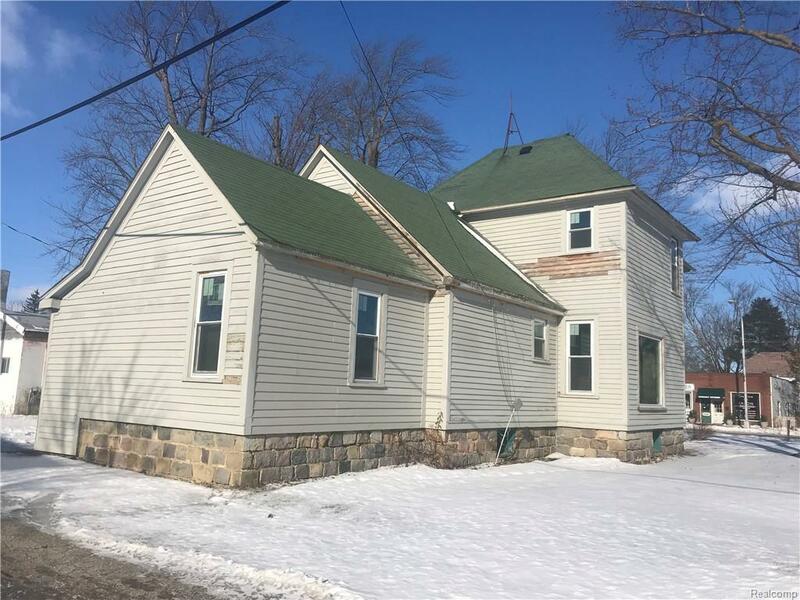 Seller did just put in approximately $17,000 worth of windows. Offering land contract terms with $20,000 down. 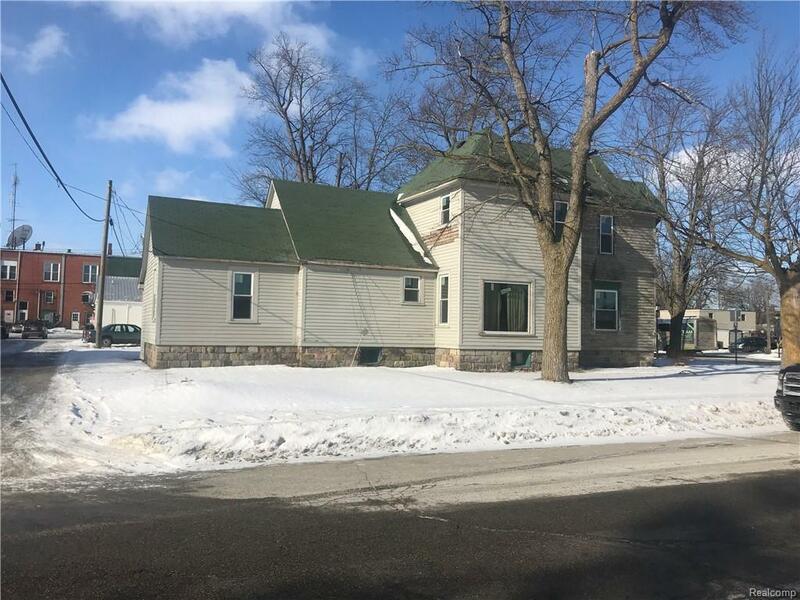 Listing provided courtesy of Hart Realty.